Before you buy a second-hand car, check out what you could be buying. Have you run your car into the ground? 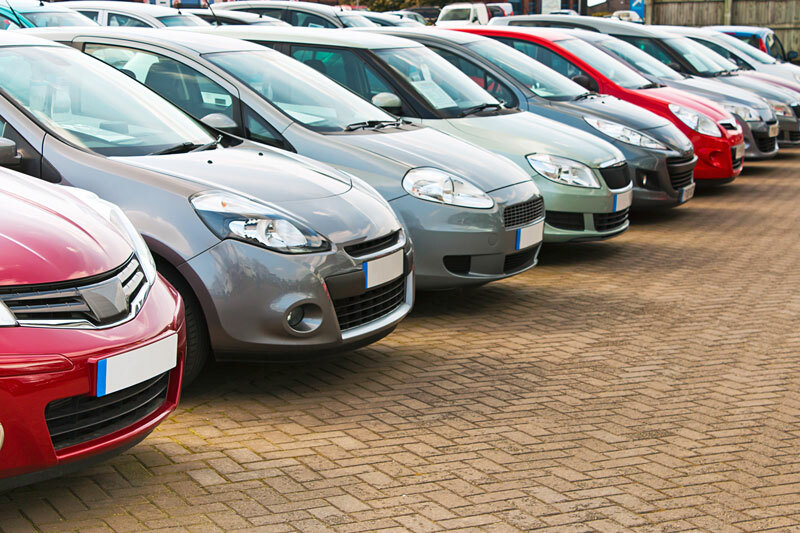 If you don’t want to splash out on a brand new vehicle, it’s wise to choose a second-hand one. While investing in and buying a used car may make you a little hesitant at first, buyers need to be smart in their choices. Without properly evaluating the car, you could be buying a money pit that will break down, leaving you back at square one. To avoid purchasing a proverbial lemon, here’s what to bear in mind when purchasing a used car. It’s always best to take the car for a test drive on side streets and highways. In different environments, you’re able to get a good feel for how the car responds and performs. Test the brakes and turns on small roads, and see how the car handles speed on the freeway. Note if there are any unusual sounds or if any electronics seem to be broken. Both the inside and outside condition of the car plays a large factor in the car’s value. You may not mind the few tears and spill stains in the upholstery, but a rusting engine is a sure sign of damage. If you don’t know what you’re looking for, bring along your mechanic to give the car a thorough inspection. You’ll get a better idea of what you’re buying and what problems you could face down the road. Check out reviews on the make and model of the car, along with common problems. While you’re at it, research average prices to make sure that you’re being charged a fair amount. The Vehicle History Report will let you know of title problems, ownership history, service points, and previous accidents, large or small. These reports can be available from dealers or ordered online. Once you’re happy with your used car purchase, it’s time to secure the right auto insurance! Contact the professionals Gee Schussler Insurance Agency in Orland Park, Illinois to get started today.